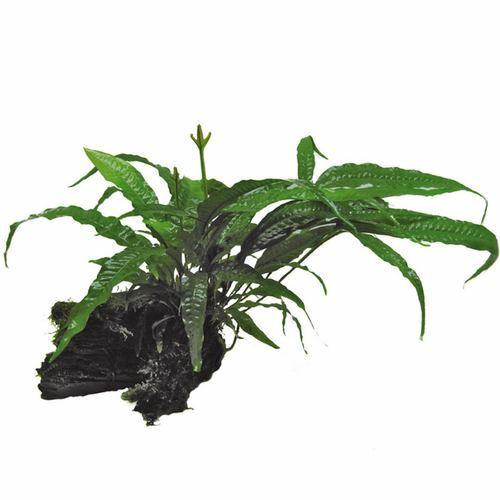 Plant Growth Substrate acts as a long term nutrition store for waterplants, so ensuring magnificent and healthy waterplant growth. 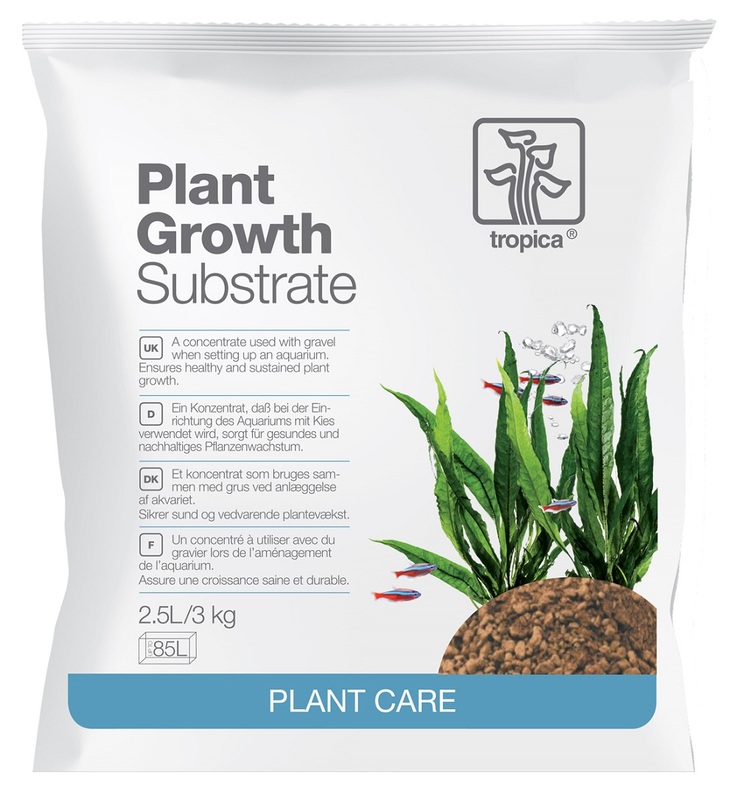 Plant Growth Substrate is a natural concentrate of clay and sphagnum, laid at the bottom of the gravel layer when you build your aquarium. 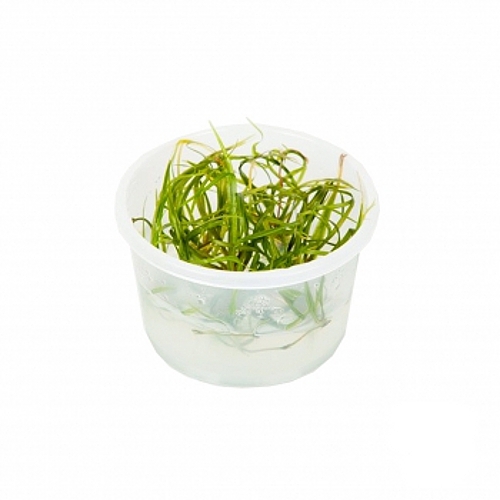 Clay and sphagnum slowly release nutrients to waterplant roots and binds nutrition in the water in the bottom layer. 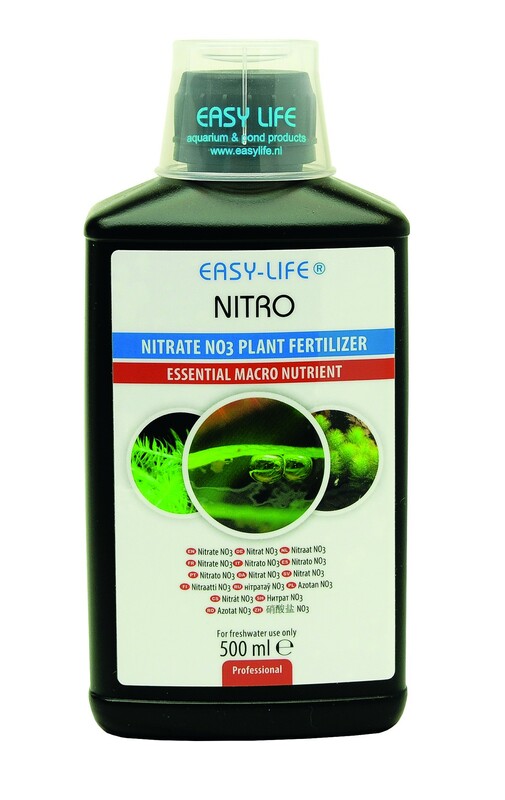 Removing nutrition from water reduces the risk of undesirable algae growth. 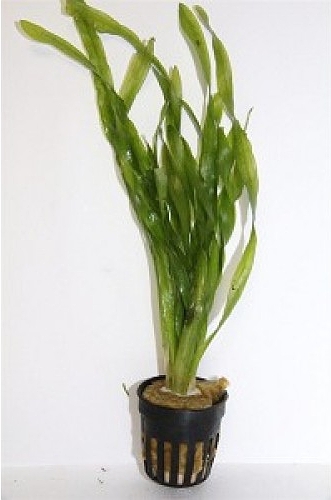 Plant Growth Substrate is laid in a 1 cm thick layer on the bottom of the aquarium, when the aquarium is built. The table below provides recommended Plant Growth Substrate amounts for a number of standard aquarium sizes. A layer of gravel of minimum 3-4 cm thick is then laid over the substrate. 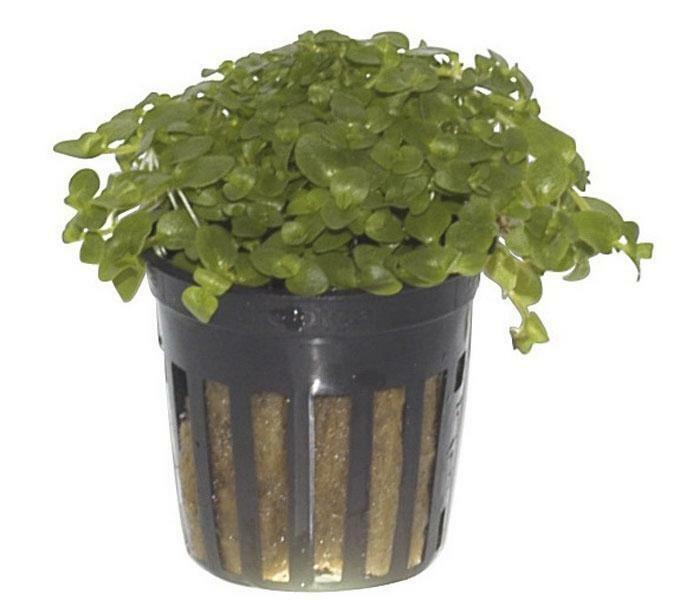 The gravel acts as a barrier between the concentrated Plant Growth Substrate and the water. 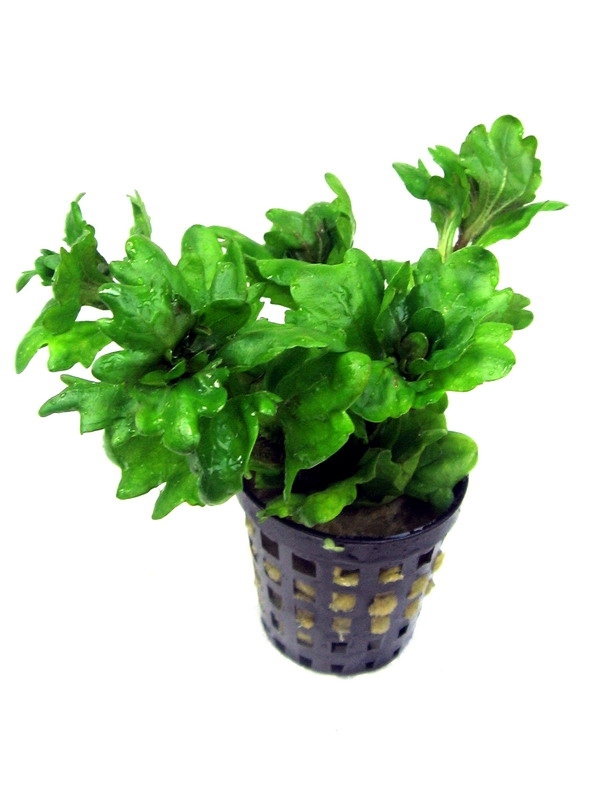 Plants are planted in the gravel in the normal way and new roots quickly form in the substrate. When planting, disturb the substrate as little as possible, to avoid clay and sphagnum particles being mixed into the water.